STOR and the Capacity Mechanism is a National Grid scheme that offers to purchase reserve power from generators during periods of peak demand. This presents an exciting investment opportunity for businesses, landowners and investors. Why do we need STOR? Our grid is under increasing pressure to meet power demands during peak times. This pressure is only going to increase as 7GW of the UK’s existing coal generation was closed this year and a further 12GW is expected to close by 2025. 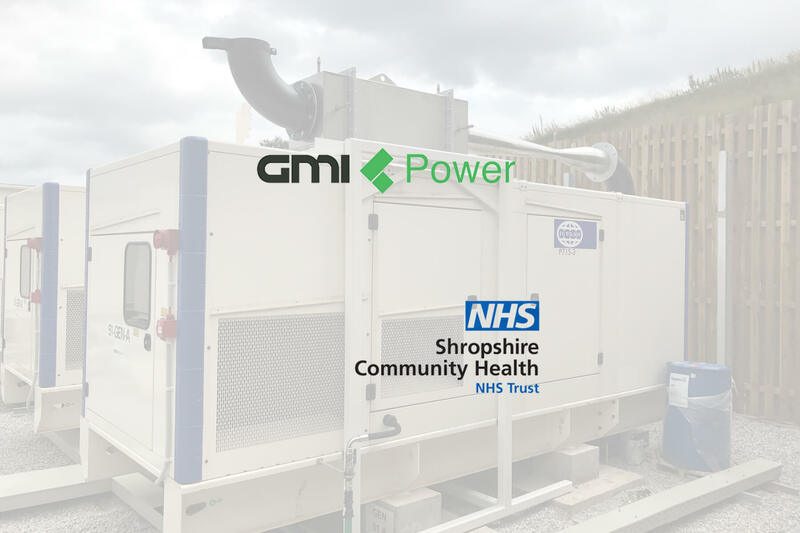 National Grid uses reserve power during peak times to meet the spikes in demand and this reserve power is purchased via STOR contracts with a range of small to large private generators. STOR is a contracted balancing service whereby the Service Provider delivers a contracted level of power, within pre-agreed parameters, when instructed by National Grid. The requirement for STOR varies depending on the time of day, week and year. We design, install and manage STOR generator systems, giving you the chance to earn additional revenue streams. Our team will take care of every step of the process, from design and installation to on-going monitoring and maintenance. We will tender for STOR contracts on your behalf and respond to STOR requirements ensuring you receive the maximum possible revenue. 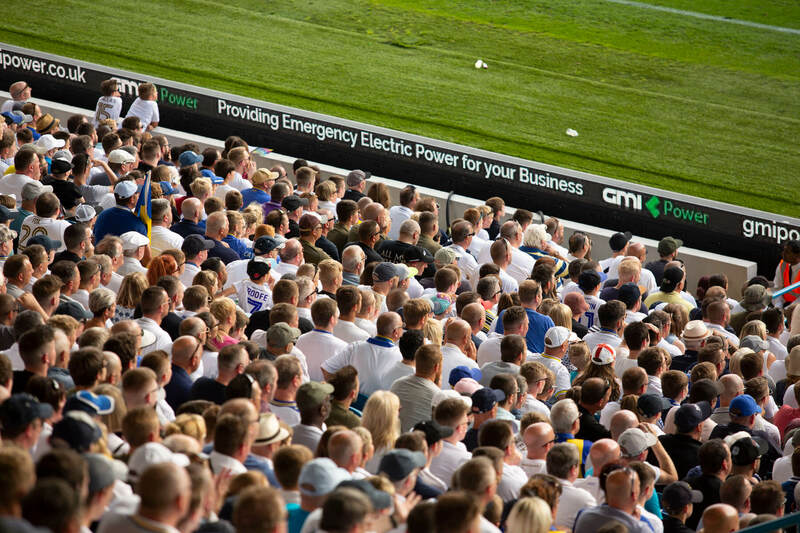 National Grid require a 3MW minimum capability for the STOR service and a minimum response time of 240 minutes, with the ability to deliver power for a continuous period of at least two hours at least three times a week. Our systems are designed to meet these requirements as a standalone or aggregated service, meaning we can offer a flexible system that is suited to your business needs. 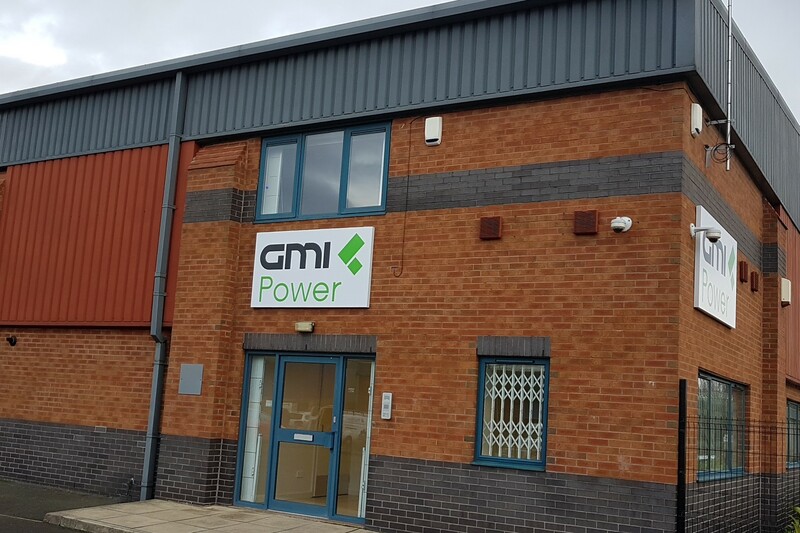 At GMI Power Solutions we want to keep you up to date with everything that’s happening at GMI Power and updates within the energy sector.